This is no mere chase! This adventure involves managing workers, clerks, and warriors, building villages and solving mysteries and puzzles, and, of course, vanquishing your enemies! Special magical skills and artifacts will help you save the princess, defeat the dastardly villain, and return peace to the kingdom. 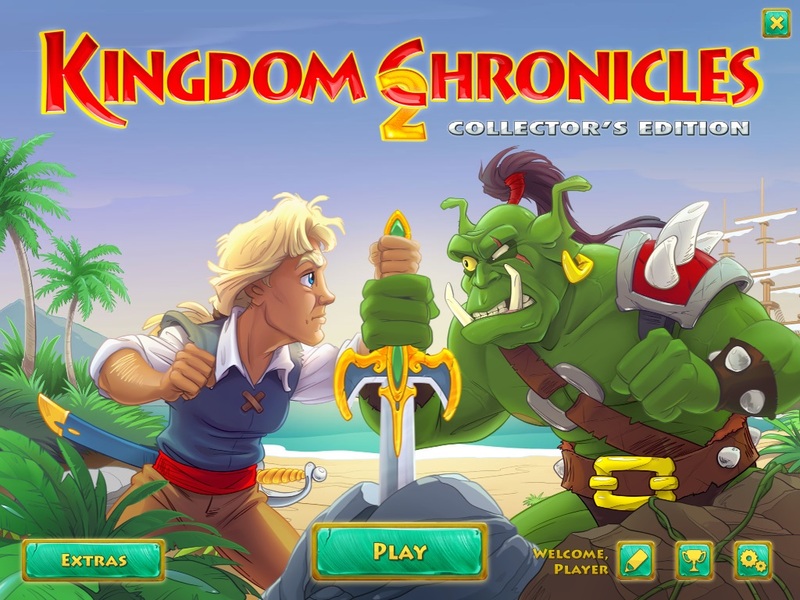 Play Kingdom Chronicles 2 to learn more about the orcs’ dirty tricks. This entry was posted by wendy on February 8, 2019 at 8:35 pm, and is filed under Time Management Games. Follow any responses to this post through RSS 2.0. Both comments and pings are currently closed.